Why did CIA Director secretly visit Czech Republic? 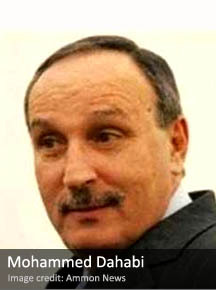 Jordan’s ex-spy chief on trial for corruption. CIA still refuses to comment on Predator drone attacks.